A 53-year-old woman has been jailed at Bristol Crown Court following offences committed on an aircraft. 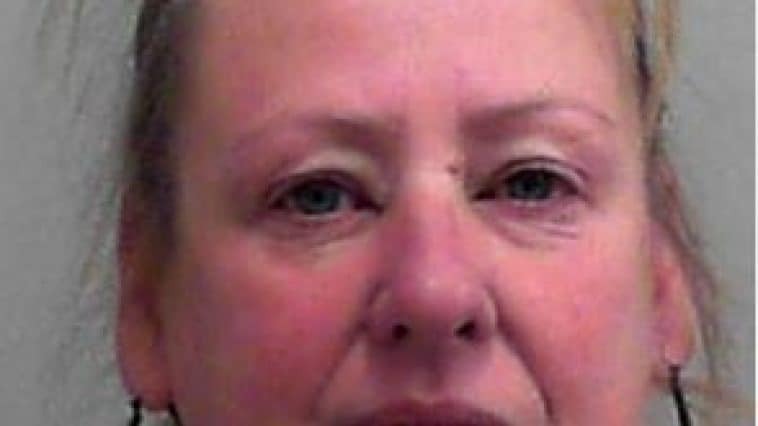 Sheila Thompson, of Hele Road in Torquay has been sentenced to 12 months prison after admitting to being drunk on an aircraft and common assault. She appeared in court yesterday (Thursday 7 February). This related to incidents on a (Ryanair) flight from Bristol Airport to Alicante on Sunday 30 September. Shortly after take-off Sheila Thompson, who was on board began behaving in a disruptive manner.